Mr. Evert specializes in facilitating the acquisition, growth, and sale of middle market businesses in the manufacturing, service and franchise sectors. In 2000, Mr. Evert founded Sunbelt Midwest, the largest group of Sunbelt Business Brokers, an international organization of approximately 250 locations. Mr. Evert served as a member of the Board of Sunbelt Corporate, and negotiated the sale of Sunbelt Corporate in 2006. He founded the Sunbelt Franchise Re-sale Program in 2002, (which partners with large franchisors to transition franchisees) and continues to be its chairman. 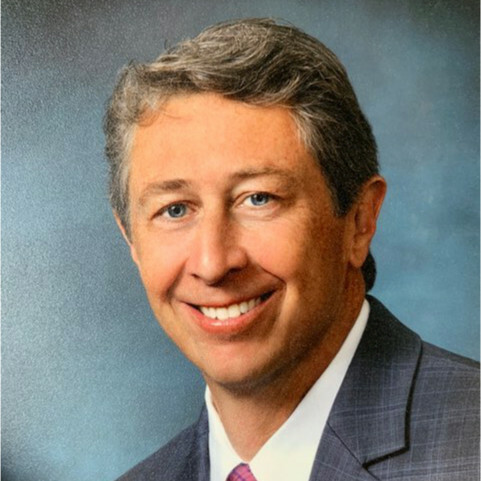 He continues to be the Senior Partner for Peak Business Development and Sunbelt Midwest in Minnesota, Nevada, Wisconsin, and Chicago, which collectively have over 60 associates. Mr. Evert is a financial partner in several businesses. Mr. Evert began his career in the early 80’s, when he founded a video distribution business that grew to over $10 million in sales with over 100 employees. He subsequently sold his company to Major Video Concepts, a $500 million distributor and became its E.V.P. of Sales directing divestures and acquisitions. During his career with Major, Mr. Evert initiated many strategic acquisitions and divestures of companies that had $1-$50 million in sales.